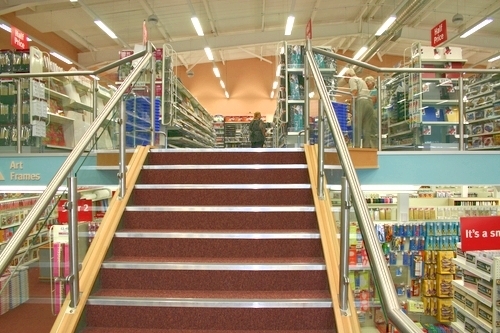 Hampshire Mezzanine Floors can supply and fit a wide selection of carpet tiles. 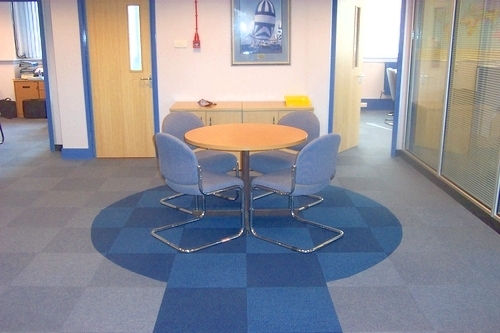 Most office installations prefer carpet tiles for easy replacement if any individual tiles become damaged or dirty. 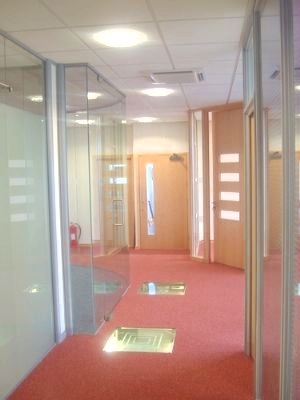 Different coloured carpet tiles can sometimes be used to create a feature walkway, becoming a creative focal point to your office. 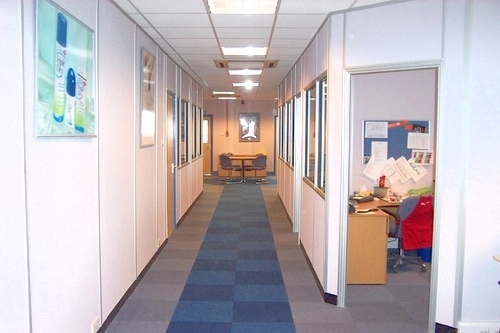 Hampshire Mezzanine Floors also supply and fit sheet carpet in offices, classrooms and general working areas. 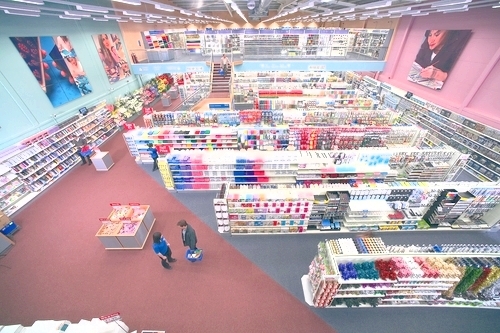 Sheet carpet is available in various colours and finishes. 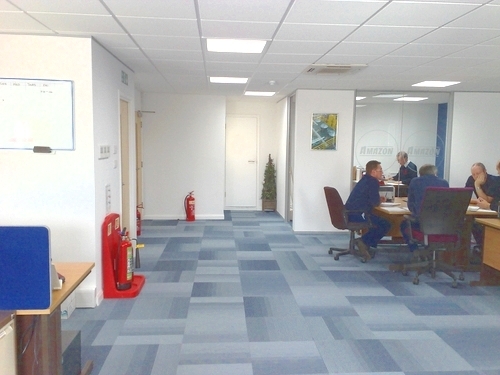 We can also uplift your existing carpets and remove and reinstate furniture for you so that there is minimal disruption to your business. For more information or to request a carpet sample, please contact us with your requirements.